When God created the world, He filled it with majestic creatures of all kind. On the fifth day the first creatures were formed that filled the waters and sky. The waters abounded with sea creatures and the birds flew above the earth across the face of the firmament of the heavens. Beasts of the field and man were created the next day. The order of creation should be a reminder to man the mosquito was created before man including the worm. Creation established the cycle of life among the animals. Animals respond to the natural world as set forth in the days of creation. The Lord, through Jeremiah, contrast the ways of animals to the rebellion of His people. God created man in His own image for His glory but the animals know more about His glory than man. The stork, turtledove, swift and swallow know their Creator will provide for them. They follow the will of the Lord in creation as ordained from time beginning. Man, the higher creature among all, rebels against the authority of his God refusing to obey him. The brain of a bird is more obedient than the brain of a man. The tragedy of false teaching is that man should know the truth. Animals know what is true. They observe the time of their coming and know their appointed times. This is not the case with men who refuse to listen to the will of the Lord. Jeremiah blames the false pen of the scribe as the cause of the people’s rebellion. This is the danger of false teaching destroying the faith of God’s people. Rejecting the word of God, they fail to see in the stork and other birds the consequence of failing to follow the voice of the Creator. Truth is older than error but false doctrine is more accepted. The wisdom of men gains nothing. History repeats itself through every generation with man making the same mistakes repeatedly. Religious people are divided today because of a lack of understanding. The birds of the air know their appointed times but man still looks for wisdom within himself. He wants to follow his own stubborn will rejecting the simple plan of God. Salvation is so confused today many do not know what to do. Satan has successfully clouded the minds of men to believe salvation comes from anything. Rejecting the word of God men build straw faiths that have no hope. 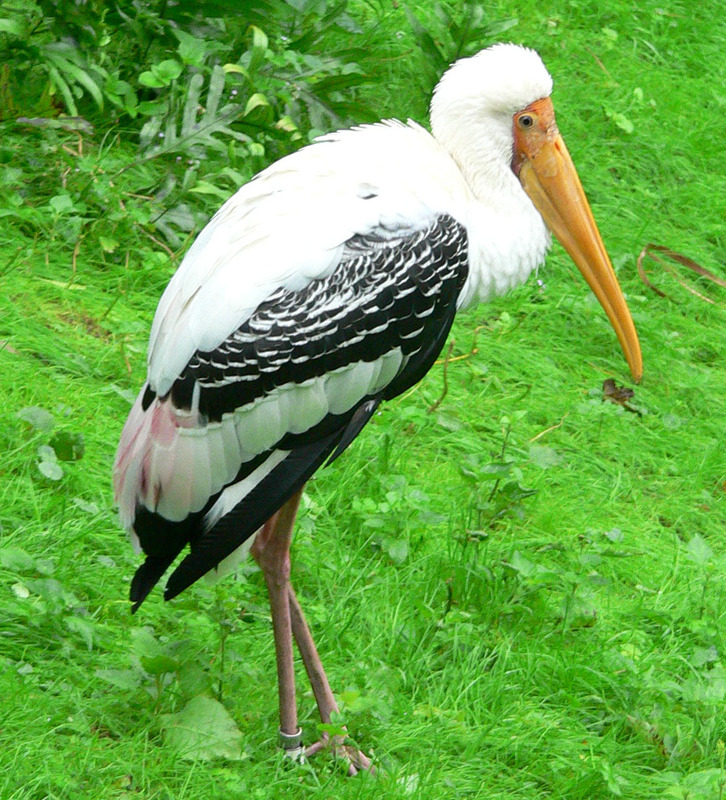 The stork is an odd-looking creature with skinny legs and long beak but he knows the Creator. Wisdom comes from the one true God and animals testify to the need for man to know where his life comes from. The judgment of God is clear and easy to understand. Spending times with the creatures of the world will teach that lesson.